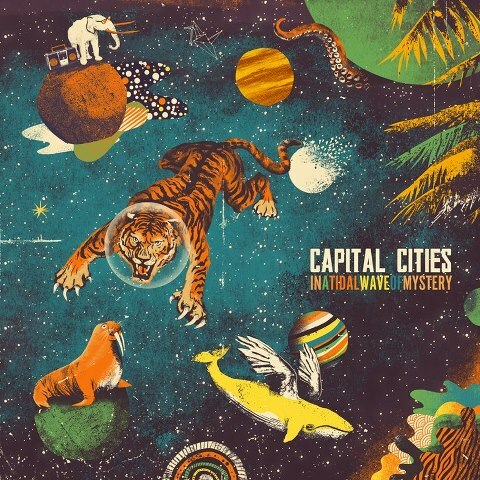 Capital Cities : In A Tidal Wave Of Mystery album download | Has it Leaked? Capital Cities is an indie pop duo from Los Angeles, California. Formed by Ryan Merchant and Sebu Simonian, their debut EP was released on June 7, 2011 with lead single "Safe And Sound". 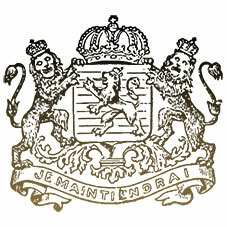 A subsequent single, Kangaroo Court, was released on May 1, 2012. They were featured on the Pop Up #1 compilation curated by Perez Hilton that was released on August 7, 2012. Their song "Safe and Sound" is currently charted at #8 on the US Alternative Songs chart. Just a heads up. This album has definitely leaked. I have reported the leak but I’m only a level one user. It would be great if someone higher up could report this.